Do employees need job titles? Are titles outdated? 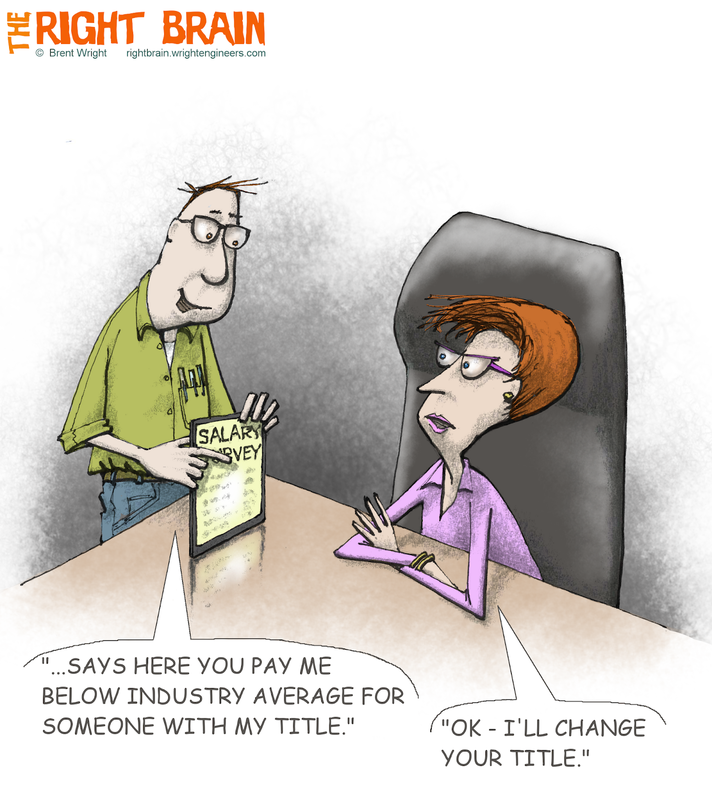 Do titles encourage internal competition and stifle cooperation? Do they disrupt productivity and innovation? Are they limiting or confining or do they help clarify roles and responsibilities? A hundred people would probably have a hundred different opinions. There are countless articles on this topic by seemingly well-informed writers – some in favor and some strongly opposed. With all the conflicting advice, how to decide what to do? What I do know is this guy probably should re-think his strategy for asking for a raise.